Get to know more about God and His plan: Start a seven-day learning Journey. Was Adam the first man? How can I develop my relationship with God? 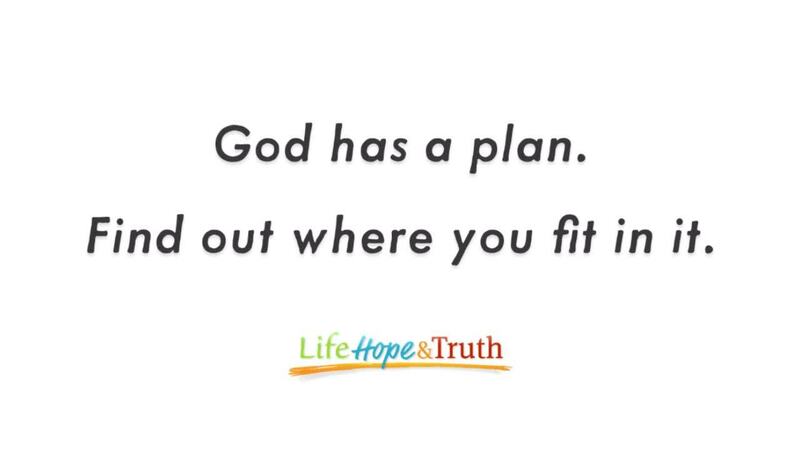 What does God have planned for my future? How can the 10 Commandments transform me? How can I change my life to be right with God? What can I do to please God?